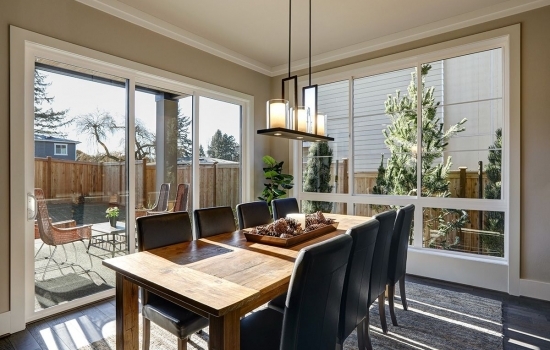 Are you looking for a convenient and stylish product to replace the doors in your local home? 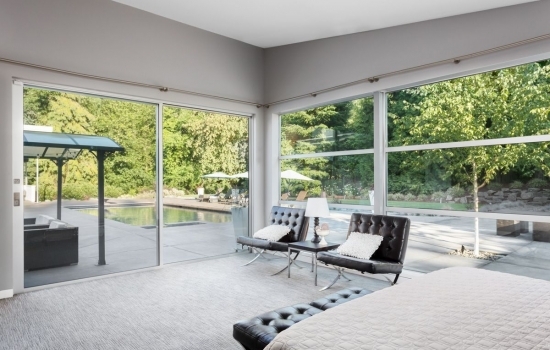 Then look no further than the sliding doors in Toledo that are offered by Armorvue Home Exteriors—a top name in the industry for guaranteed results and customizable door solutions! 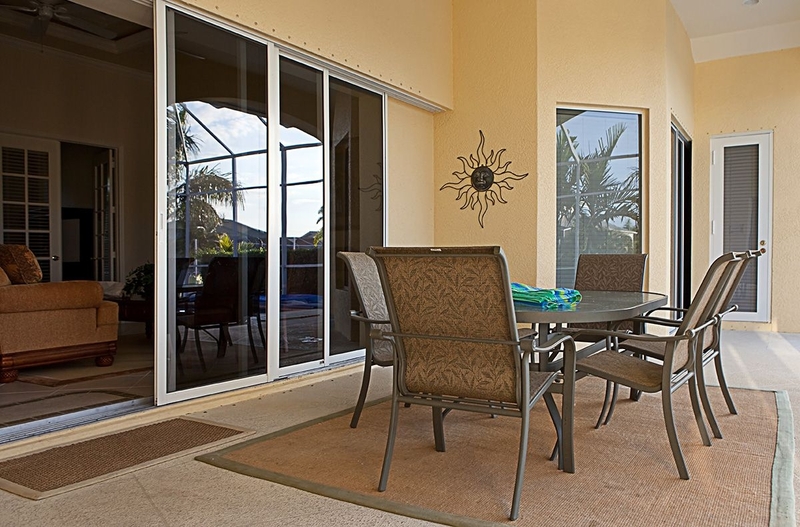 Our sliding doors are designed with the best in quality materials and high-tech features to give you effortless access to your outdoor living space and a stylish home feature that adds value to your property. 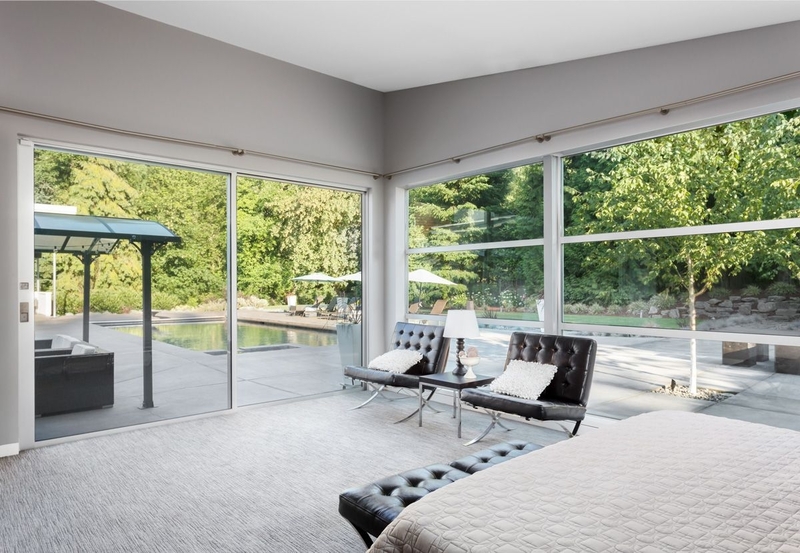 Effortless Operation: Your sliding glass door will glide open on heavy-duty rails that seal your home from the elements and provide long-term, easy operation. Enhanced Efficiency: From the heat of summer to the heart of winter, our patio doors are designed to reduce your energy bills and save you money. Superior Curb Appeal: With the variety of finishes, styles, and options to choose from, our doors are guaranteed to make a statement in the neighborhood. 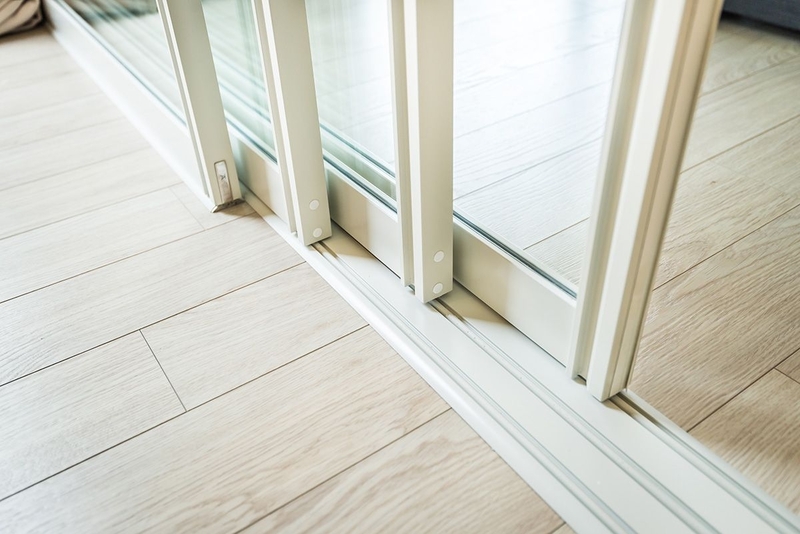 Extreme Durability: We only work with top manufacturers within the industry to bring you products that are able to withstand weathering, fading, and deterioration. For More Information on Our Sliding Doors, Contact Our Toledo Crew Today! At Armorvue Home Exteriors, we’ve offered superior replacement door service throughout Toledo since 2014, and we’re proud of our reputation for delivering exceptional quality with every project that we take on. To learn more about our sliding doors and other products, give us a call! You can also fill out our online form today to request a free, no-obligation estimate.